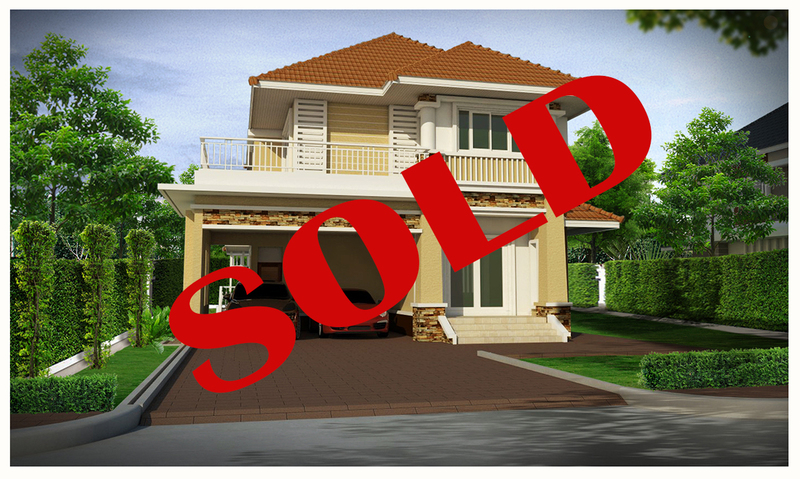 Click on Property Title for Full listing link or click photo to enlarge. 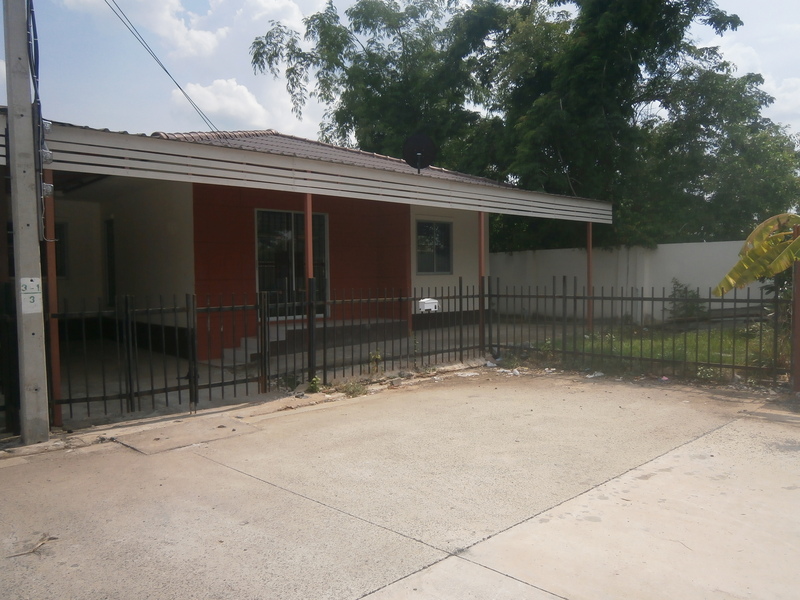 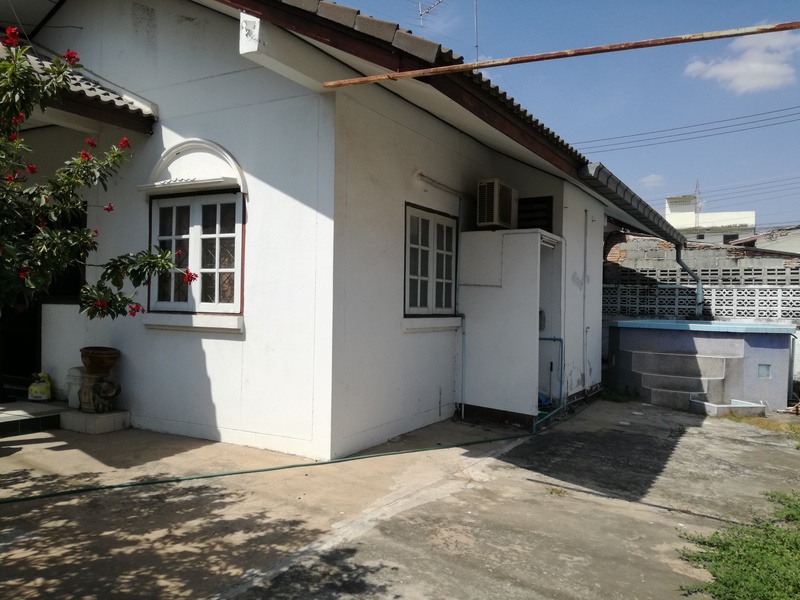 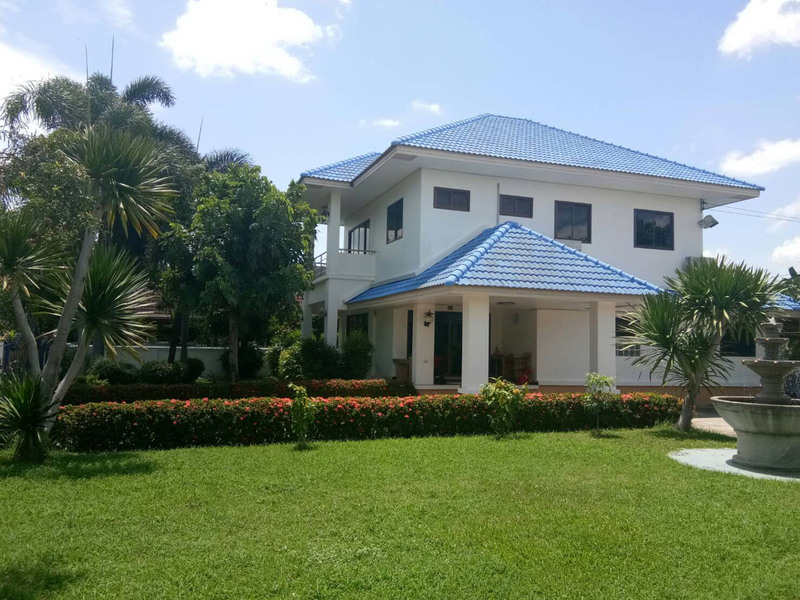 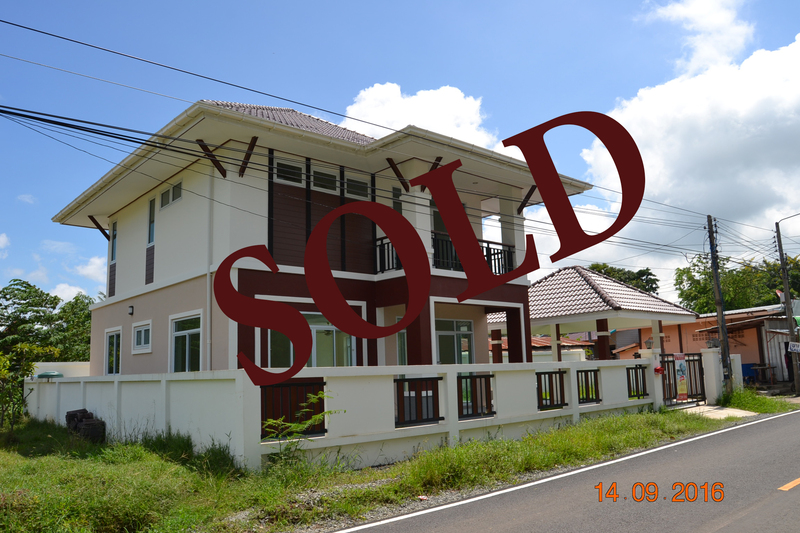 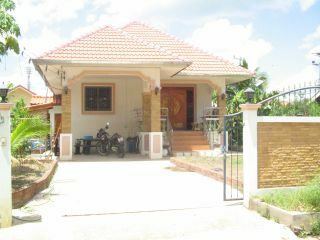 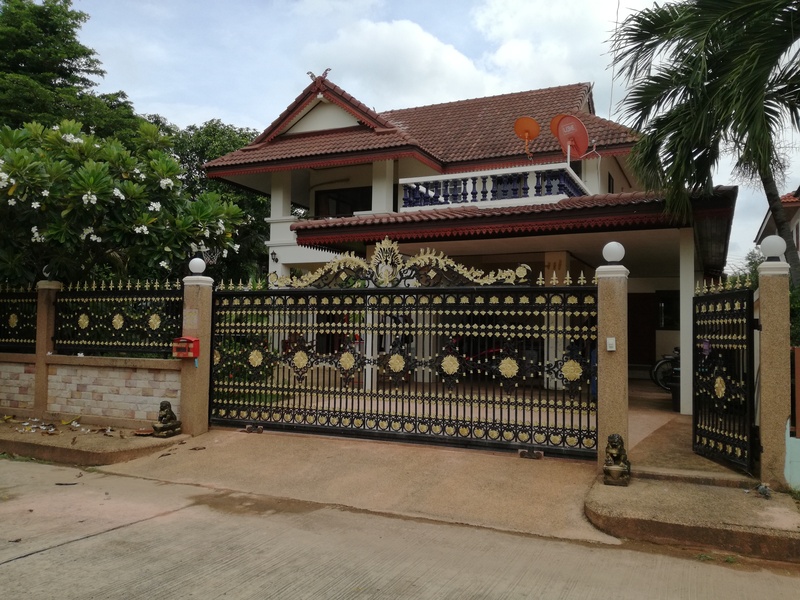 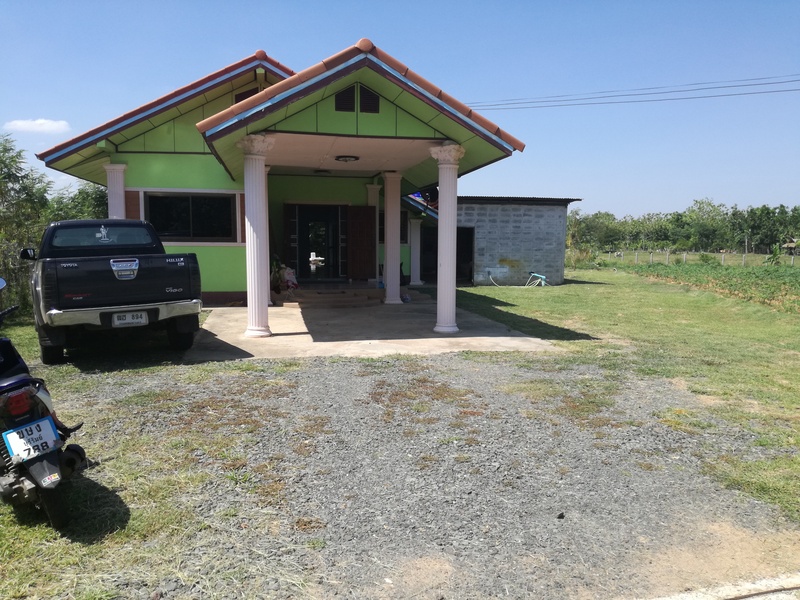 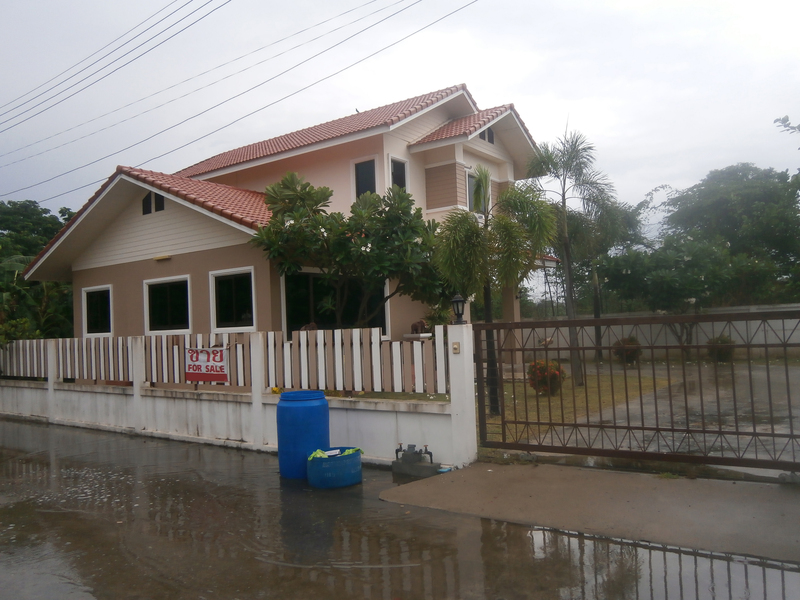 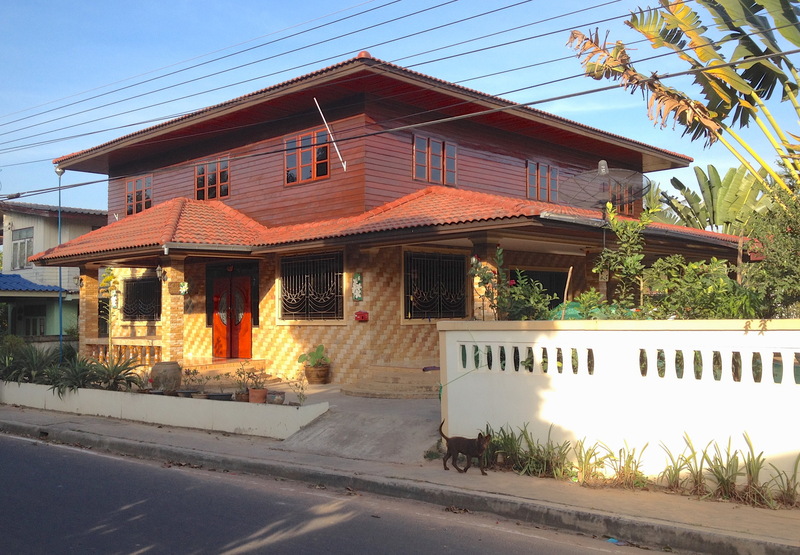 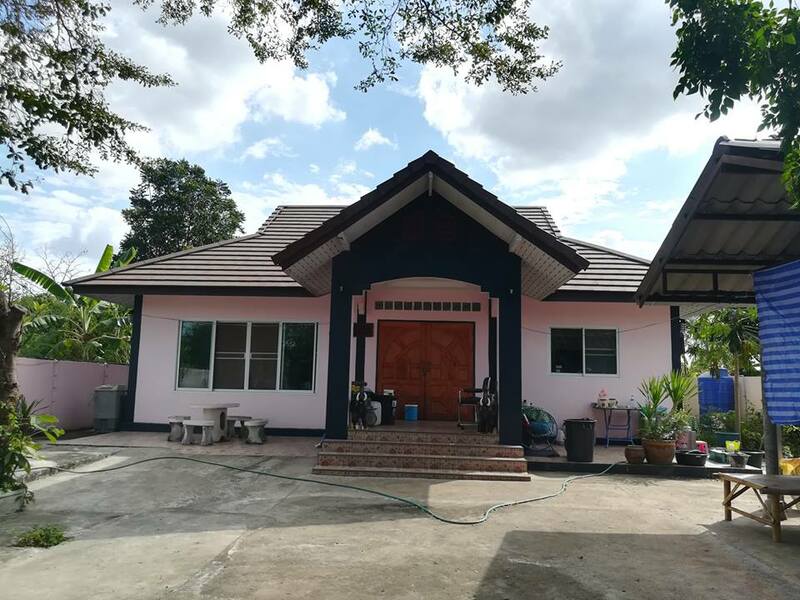 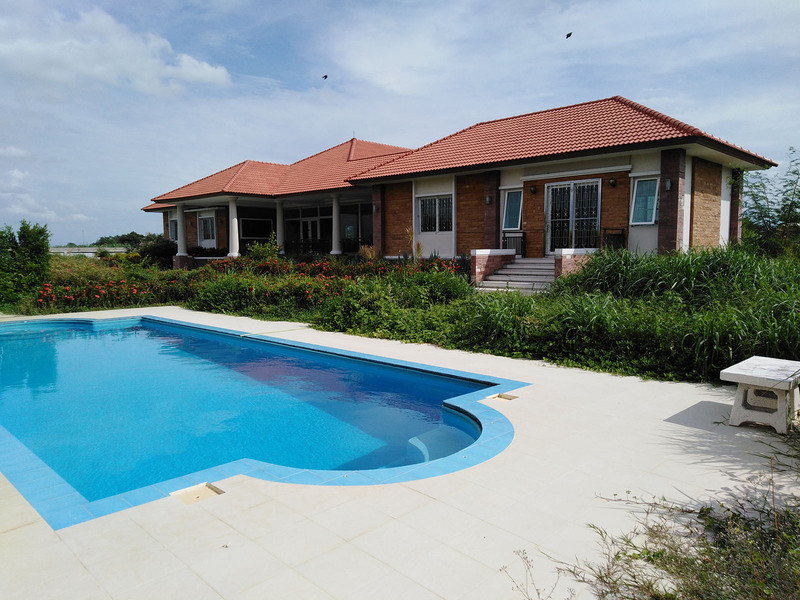 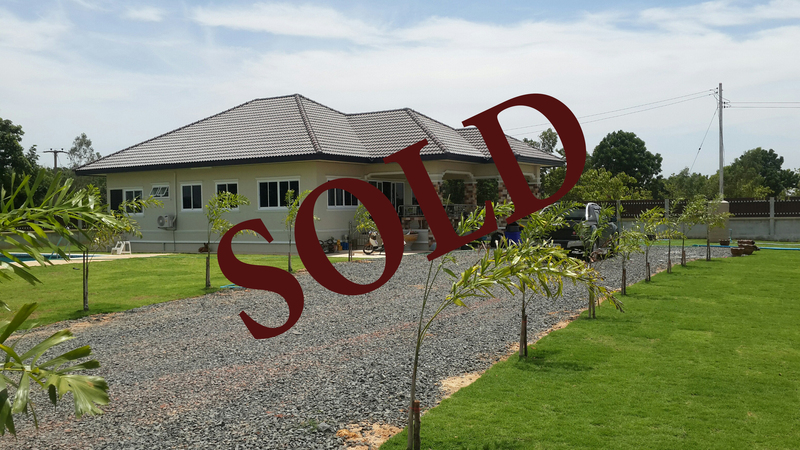 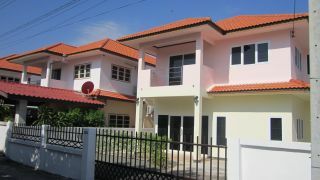 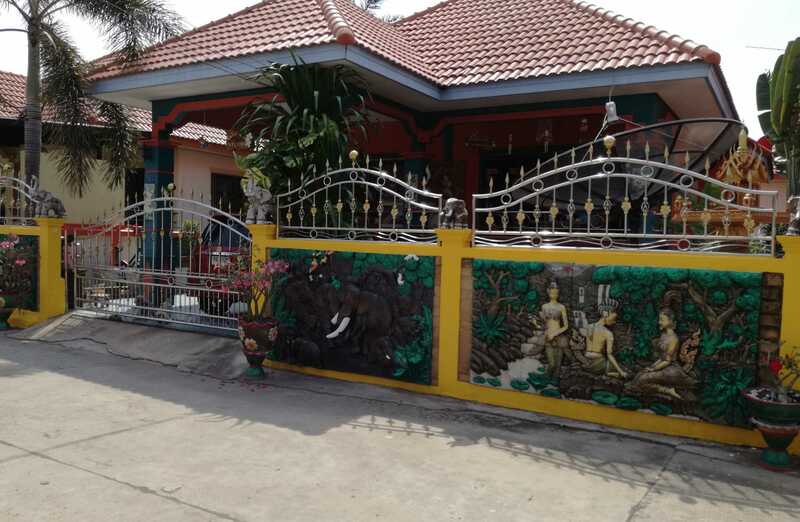 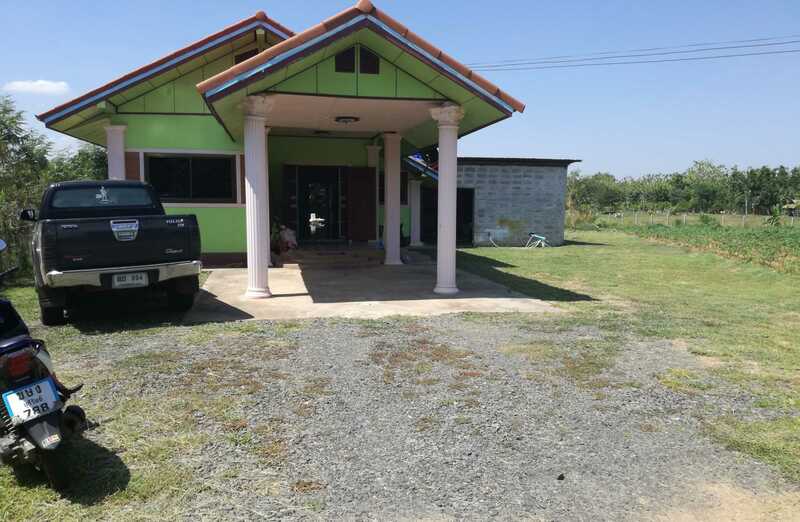 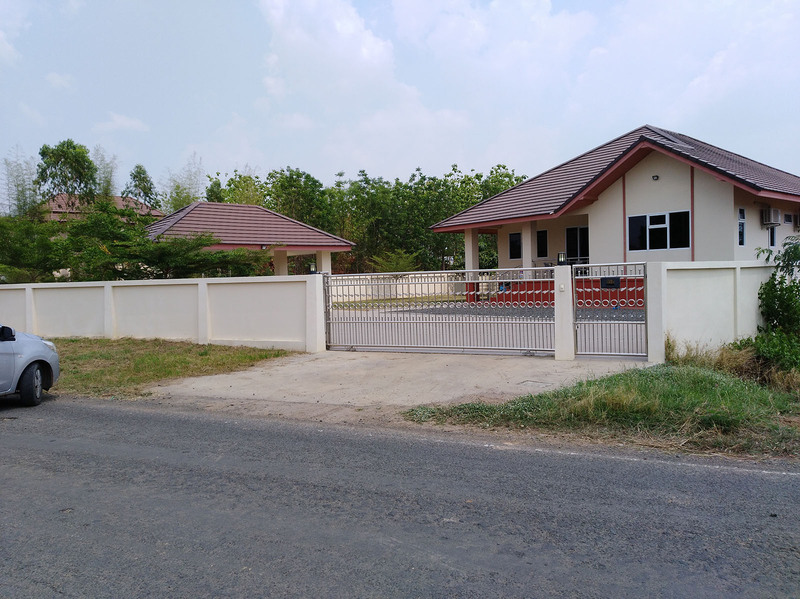 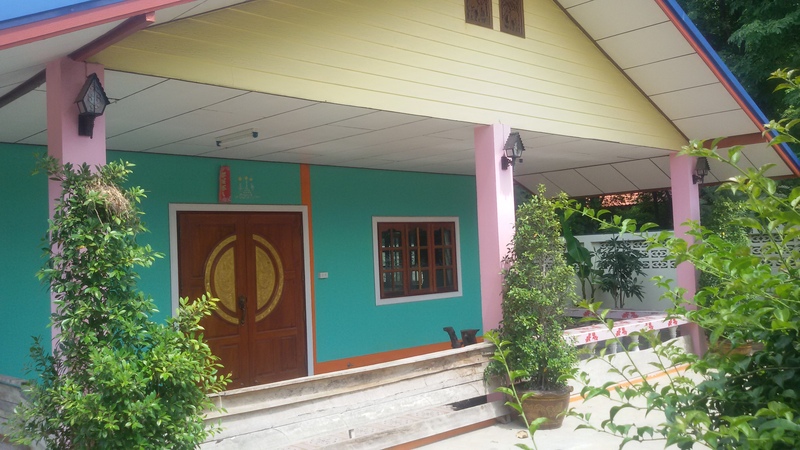 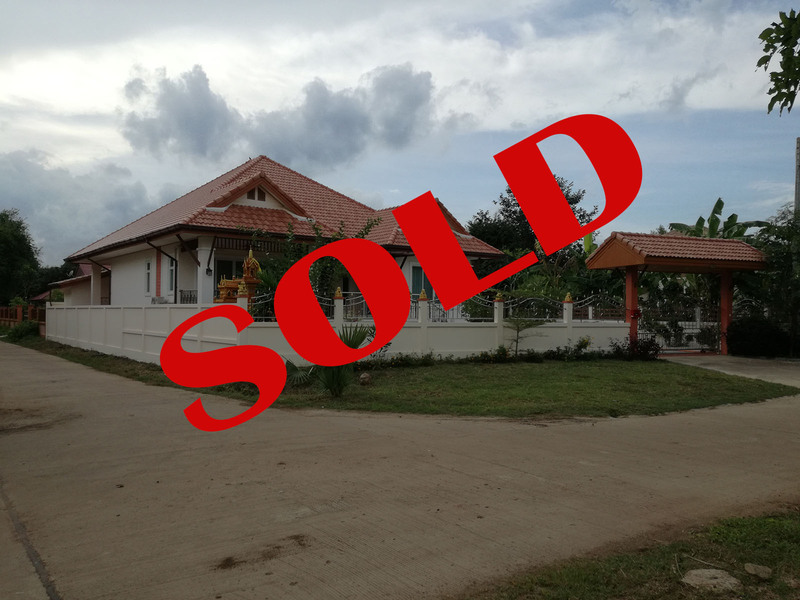 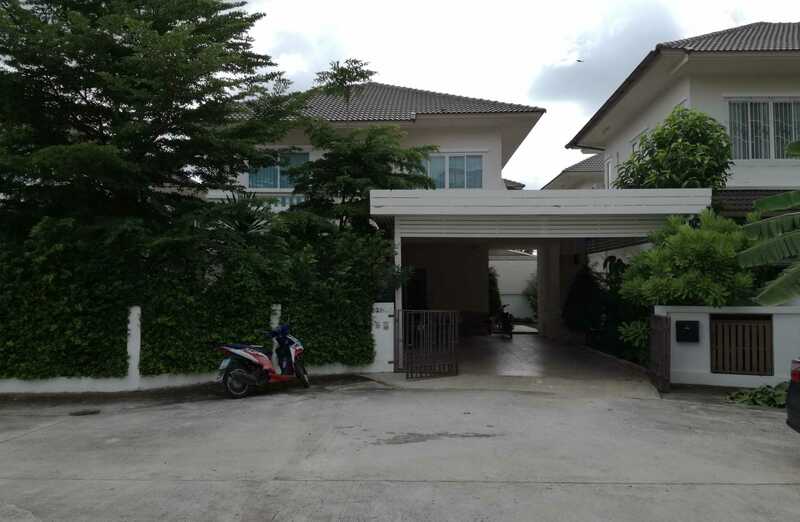 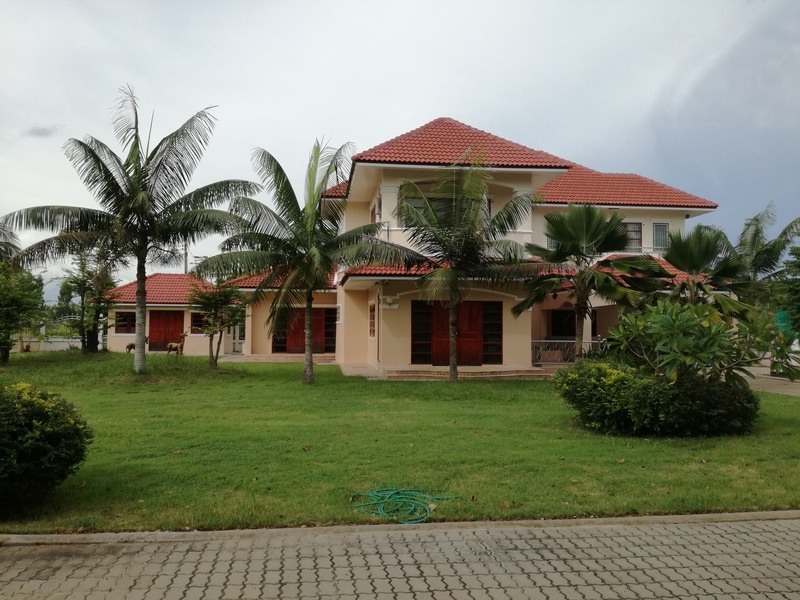 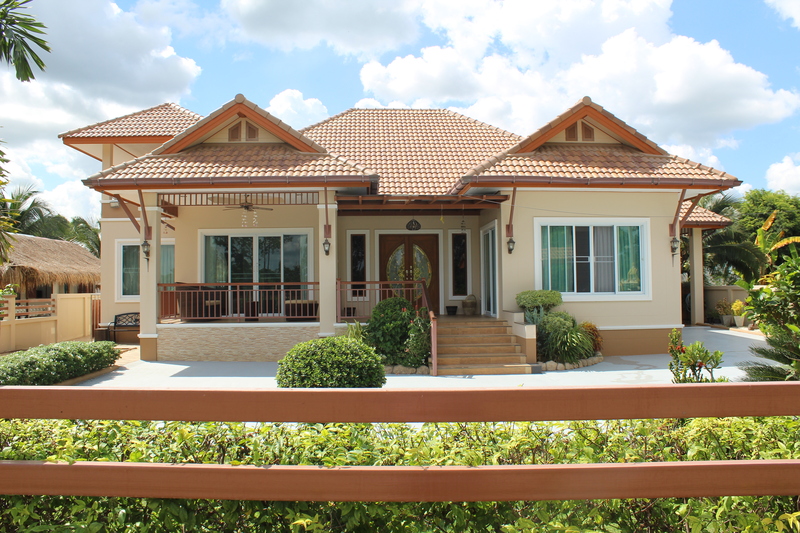 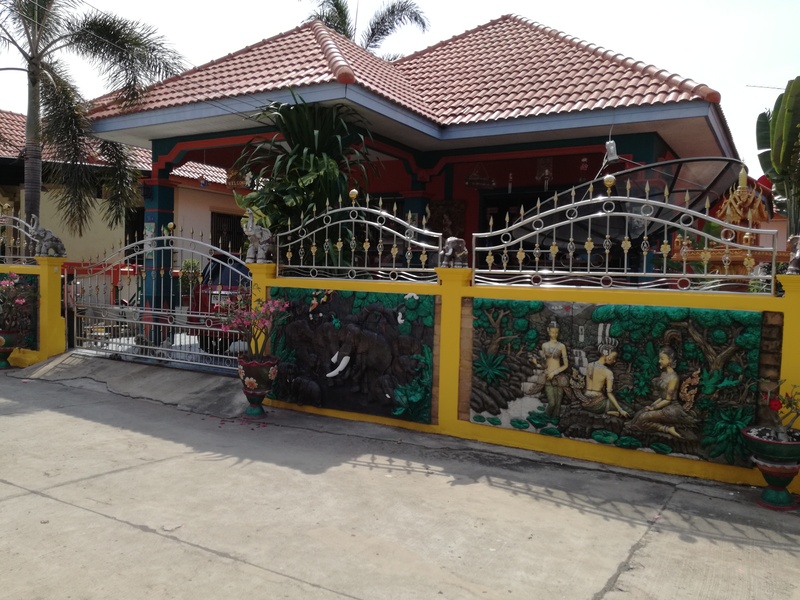 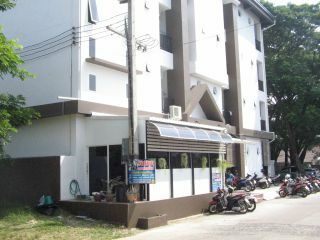 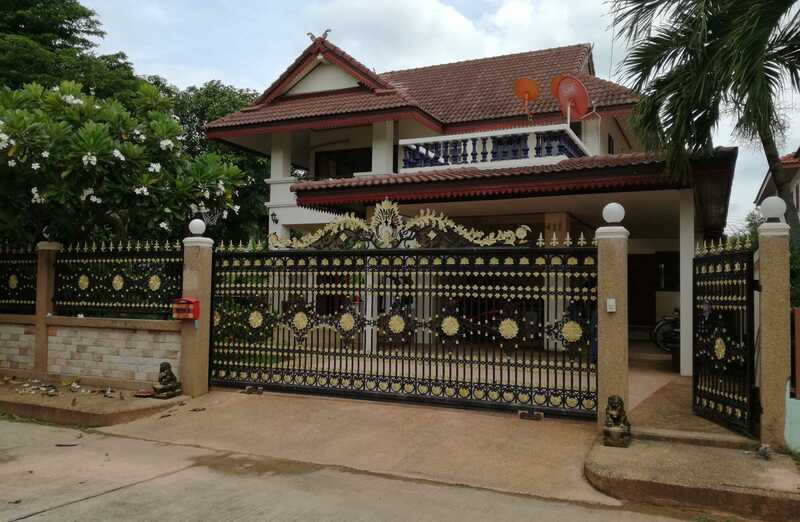 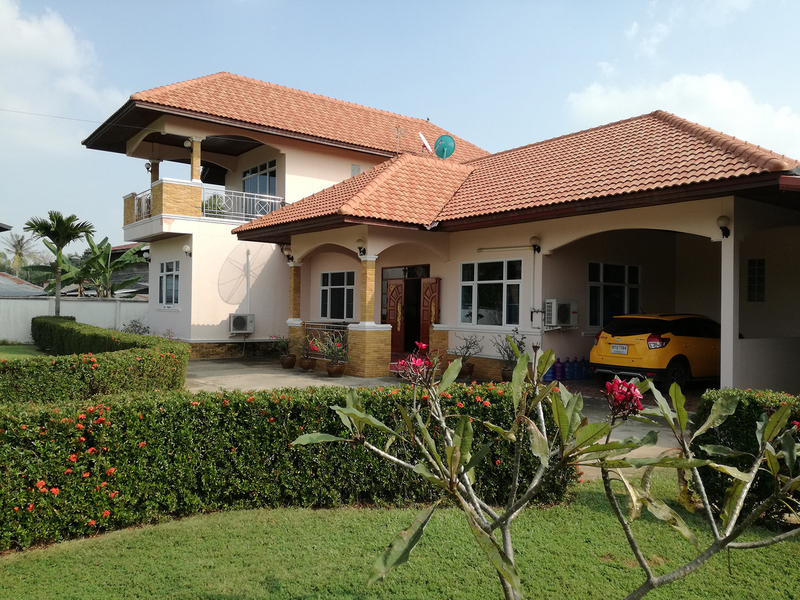 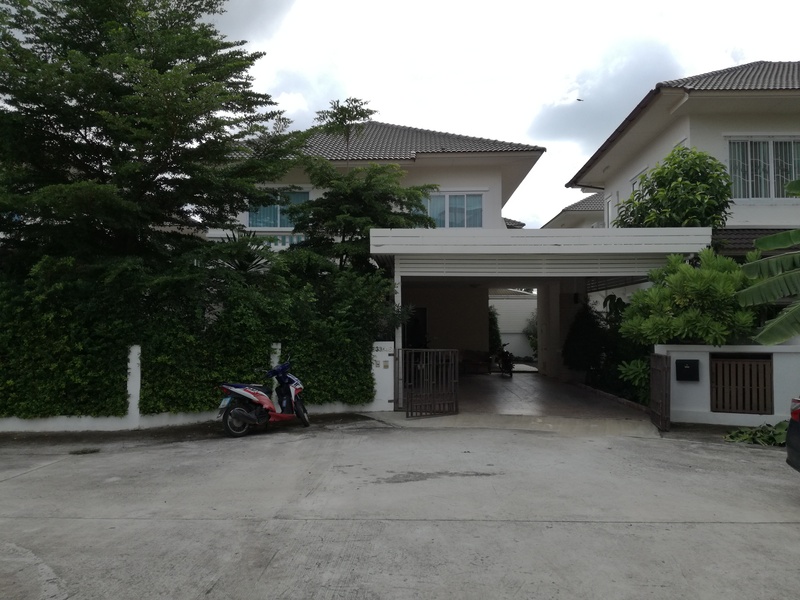 Buriram Property Listing page. 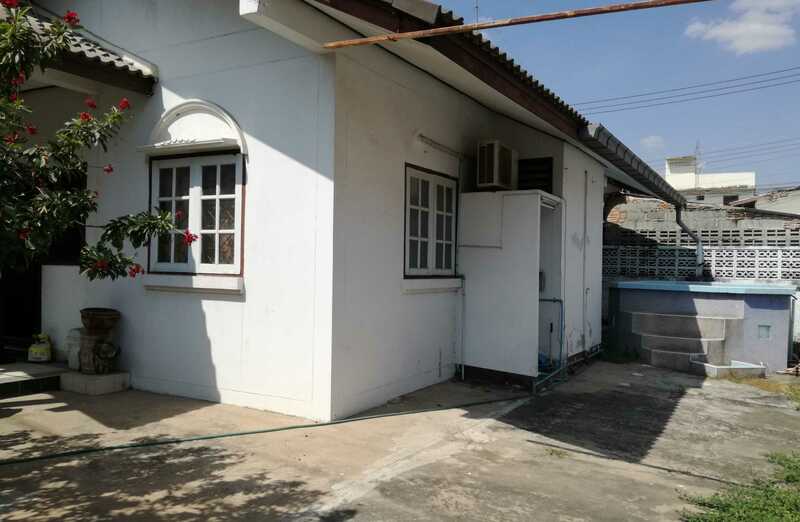 Shows our portfolio of properties in Buriram. 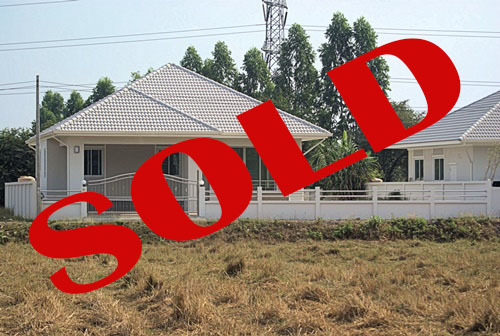 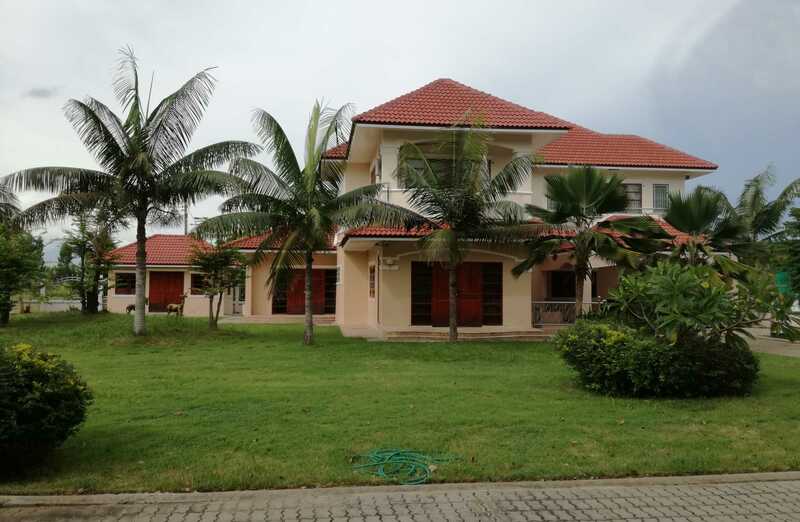 Please also check out our Business and Land listings or contact us if you have a particular property requirement.